as UL, TUV, AS/NZS 1170, and MCS. We have several patent certificates and software copyrights. 2018 wanhos solar system, Ground screw with large blades, ground screw. Solar Power Plant with Ground Screw, Ground Screw for Solar Energy System. 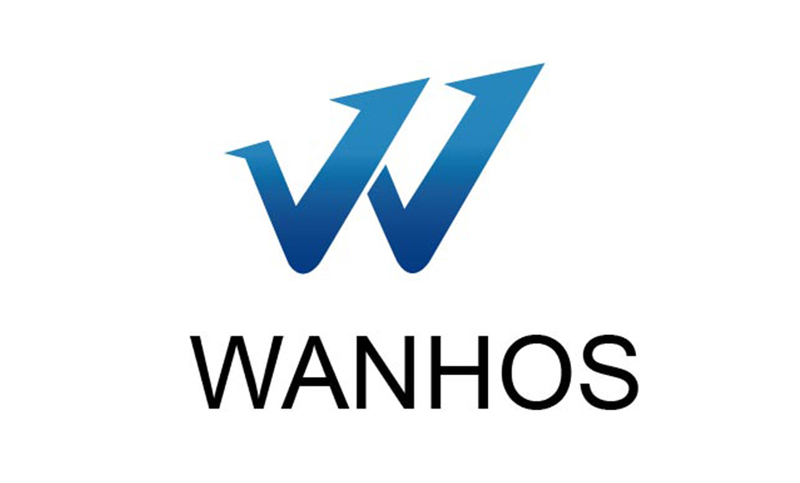 Wanhos Solar brought forward the standardized and internationalized management concept, positively brought in and strictly applied ISO9001:2008,CP, APQP\FMEA\MSA manufacturing, marketing and after service. Xiamen Wanhos Solar Technology Co., Ltd. is a high-tech enterprise in solar PV field specializing in solar PV products with advanced technology and excellent service. Wanhos Solar SPC etc international quality manage system in all phases including R&D, members devote themselves to research, design, manufacture and sell the steady, trustable and cost-efficient solar PV mounting system solutions.